Christchurch - 5.8 Earthquake Again Today!! 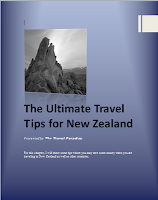 New Zealand Herald reporter Jarrod Brooker described it as "violent" and lasting for 20-30 seconds. Reuters is reporting the quake measured 5.9 on the Richter scale. The US Geological Survey revised it down to 5.8. The quake hit about 2pm local time. The USGS said the quake struck at a depth of 4.7km and was centred 26km from Christchurch. Police were unable to immediately confirm if there had been any damage but St John ambulance said it was dealing with some minor injuries. Calls could not get through to the fire service. Local woman Juliet McVeigh told AAP the quake was loud and was the first quake to actually wake her toddler Otto. "He woke screaming, which he has never done," she said. "It was violent, some are long and slow. This one was violent and then three or four aftershocks." Local power company Orion confirmed there were power outages and phone lines were jammed. Telecom asked customers to keep mobile phones free for emergency use and asked people to text rather than call. Christchurch Airport was evacuated and the runway was being checked. There were reports of liquefaction in some suburbs and household items smashed. The quake was felt as far south as Dunedin. 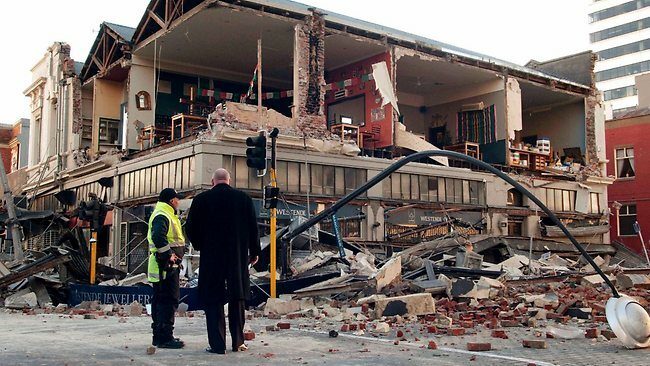 Christchurch has been enduring thousands of aftershocks since the February 22 quake which destroyed much of the central city and killed more than 180 people. No reports of any injury but the airport is closed for now. Thanks for your visiting my blog. I will keep it updated. Very sad that to hear earthquake again there.